The historic city of Dubrovnik is among the most beautiful cities in the Mediterranean and should definitely be on your travel bucket list. We can name many reasons to visit this unique place situated in the very south of Croatia. Whether it's for leisurely summer holidays, the sightseeing of Dubrovnik's historical monuments, attending one of many cultural events, fine Mediterranean dining or visiting the filming locations of popular series, your visit to Dubrovnik will not disappoint you. Once your decision to visit Dubrovnik has been made you need to sort out the way of getting there. Due to its isolated position in the very south of Croatia, the easiest way to travel to Dubrovnik would be by plane. 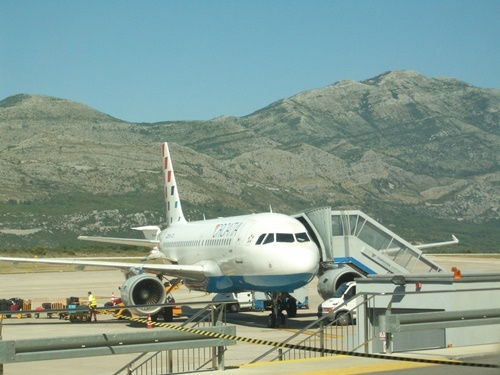 Dubrovnik airport, which is situated only 20 km south of the city, is connected to numerous European destinations starting from the beginning of April and lasting until November. 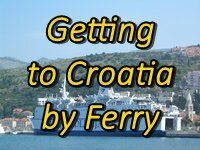 If you are reaching Dubrovnik from Italy you may take a ferry from the port of Bari. 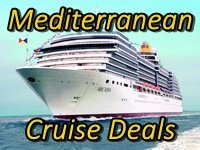 Note that there are no ferries between Dubrovnik and and other Mediterranean ports such as Venice, Santorini, Corfu or Athens. If you are touring Croatia and coming to Dubrovnik from Zagreb you can take a plane or one of many daily buses. From Split you can choose to use a fast catamaran (which stops on the islands in between) or take a bus to Dubrovnik. If you are travelling by car to Dubrovnik you will enjoy the most picturesque route in Croatia - the Jadranska magistrala road. Your holiday accommodation in Dubrovnik can be hard to choose since there is a wide choice of options available throughout the city. However, each option has its advantages and the best choice will depend on your preferences. In the city you will find numerous private accommodation options, which will allow you to interact with the local people. For those looking for an affordable stay you can book a hostel stay where you can easily make new friends or rent a room in a private house, which sometimes comes with breakfast included. 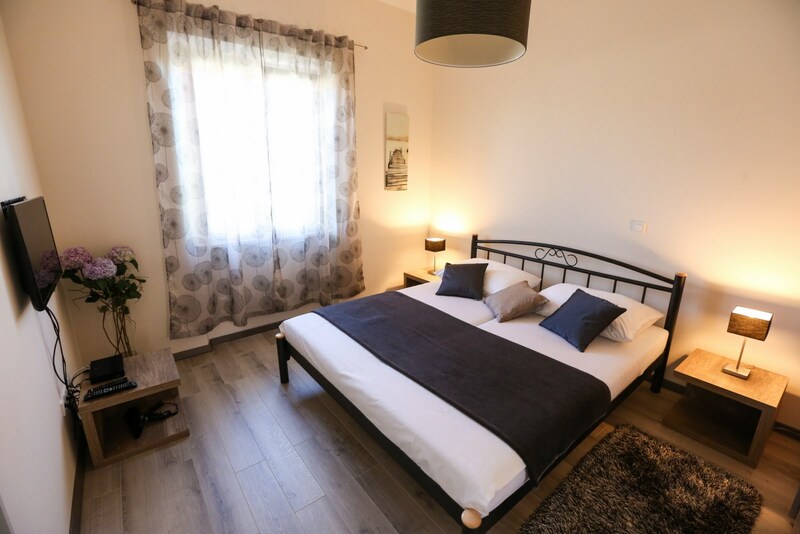 An option of booking a self-catering apartment is ideal for those who want to be able to prepare their own food and keep costs down. 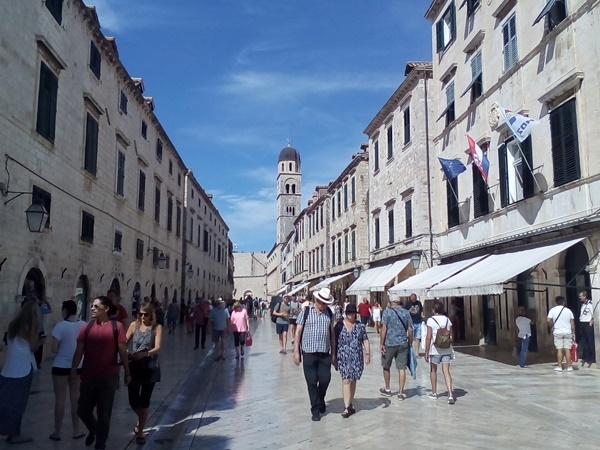 In Dubrovnik you will find many great hotels that are ideal for every kind of holiday - a romantic escape, family holiday, spa break or even a business trip. The quality of hotels varies according to their number of stars, which range from 2 to 5. For those who seek complete privacy and relaxation renting a villa would be an ideal option. A holiday villa will offer full comfort during your stay. Most of them feature beautiful gardens often with a swimming pool where you can catch the sun and swim during the warm summer days. Once you find yourself in this beautiful city there is a lot to do here. 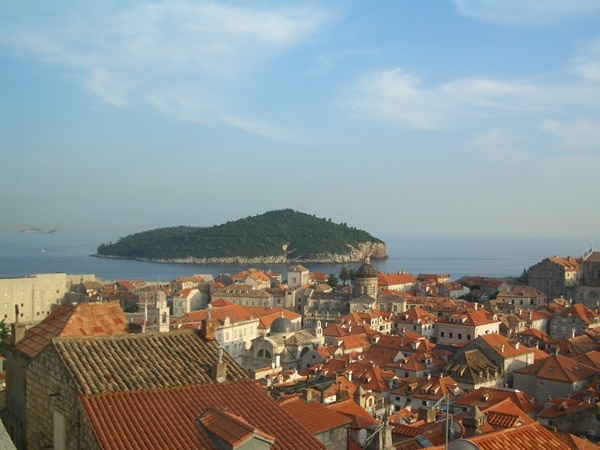 One thing you should definitely do is a walk along the city walls that surround Dubrovnik's historic centre. To take amazing photos of the city and the area take a cable car ride to the top of Mount Srdj. Historical sights and museums can be found all around the city. 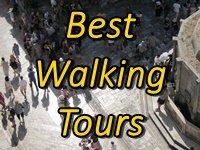 Taking a guided city tour is a great way to discover the secrets of this amazing city. Due to the calm Mediterranean climate and many sunny days, Dubrovnik is ideal for great summer holidays and lazy sunbathing on one of many beaches in the area. To escape from the city crowds you should head to the island of Lokrum, which sits just across the city walls, or the Elaphite islands - famous for their beautiful sandy beaches and Mediterranean forests. Whether you decide to take a regular boat or an organised boat trip you will have a great day out. For those more adventurous sea-kayaking would be an ideal way of exploring the hidden caves and solitude spots that can be reached only from the sea. The island of Mljet with its national park and two lakes, is an ideal place for hiking and cycling. Visit the island of Korcula with its glorious Old Town which is well worth exploring. Gastro and wine lovers should make a day trip to the Peljesac peninsula and the town of Ston. Here you will find many wineries where you can sample local wines as well as great restaurants offering fish and other seafood. The area of Ston is famous for its oyster production. While there visit the famous Ston walls which stretch 7 km and are the longest in Europe. Head to Konavle region, the countryside area south of Dubrovnik, where you can visit rural households and taste Croatian specialities such as cured ham, cheese, dried figs, herb liqueurs and other delicacies. A horse ride and an ATV safari would be a great way to explore this interesting region. 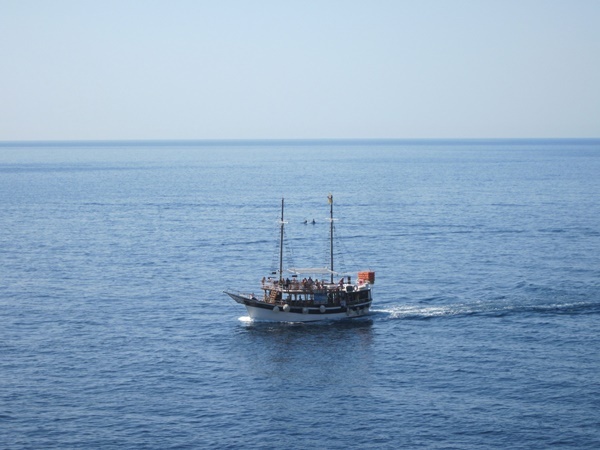 When in Dubrovnik don't miss a day trip to the nearby countries - Montenegro, and Bosnia and Herzegovina. Montenegro is a beautiful country full of natural wonders and historic cities such as Kotor, Perast, Herceg Novi and Tivat. For a totally different experience head to Bosnia and Herzegovina. Visit Mostar to walk down its cobbled stone streets, Medjugorje - the highly visited Catholic shrine or explore the beautiful city of Sarajevo.